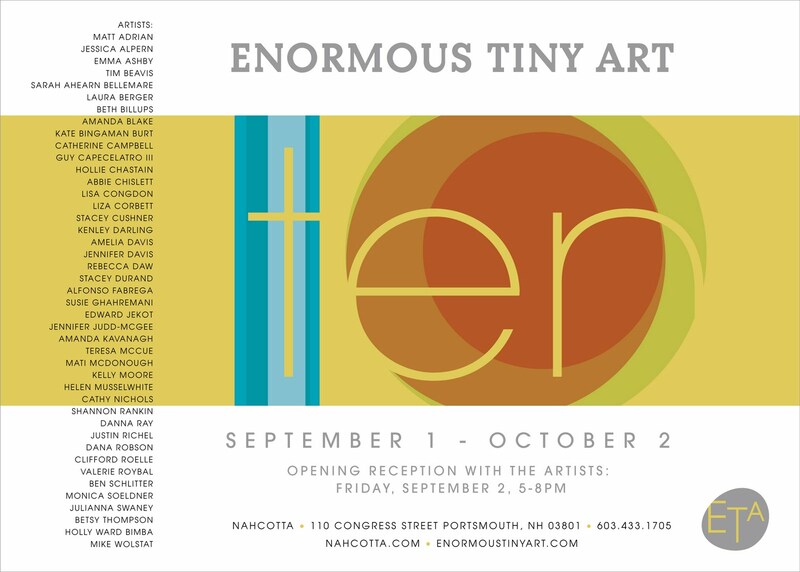 I will have work in the Enormous Tiny Art show at the Nahcotta Gallery. Information about the show can be found on their website. The opening will be Friday, Sept. 2nd from 5-8. Hope to see you there! New Work - New Show!